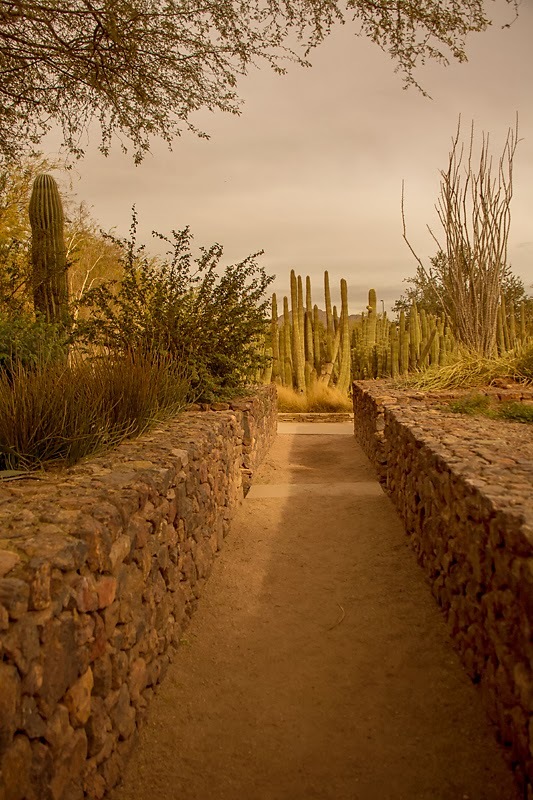 A few more shots from the Desert Botanical Garden...no words, just pics!! Went to the zoo yesterday, today the Butterfly Garden, tomorrow the doors of Tucson. Be still my heart!! 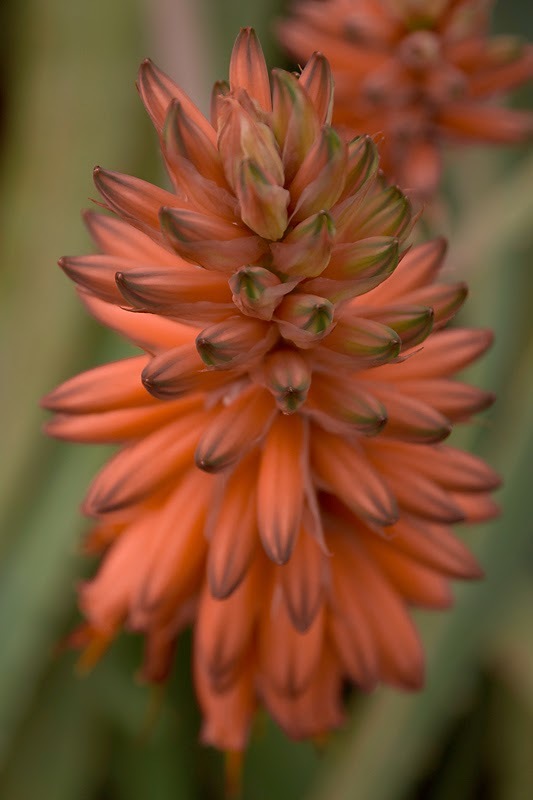 Gorgeous shots Deanna! 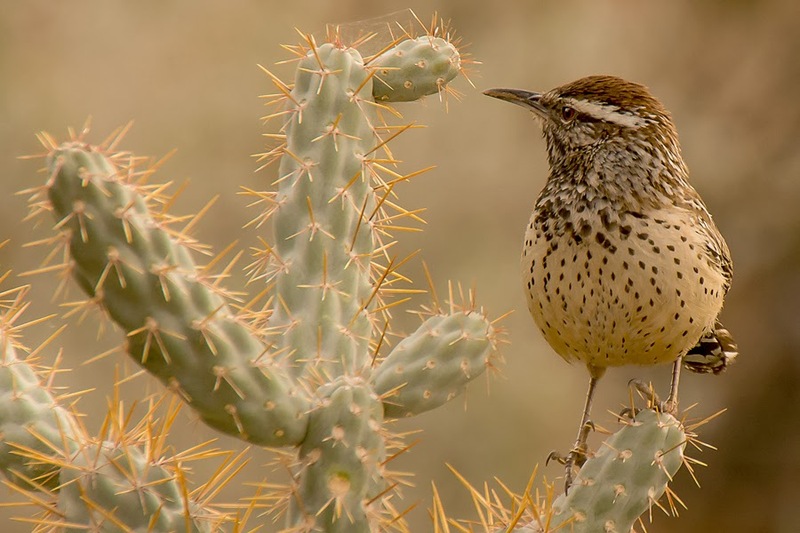 I love the way the bird is perched on that cactus- so carefully with his little toes hooked on to the barbs. 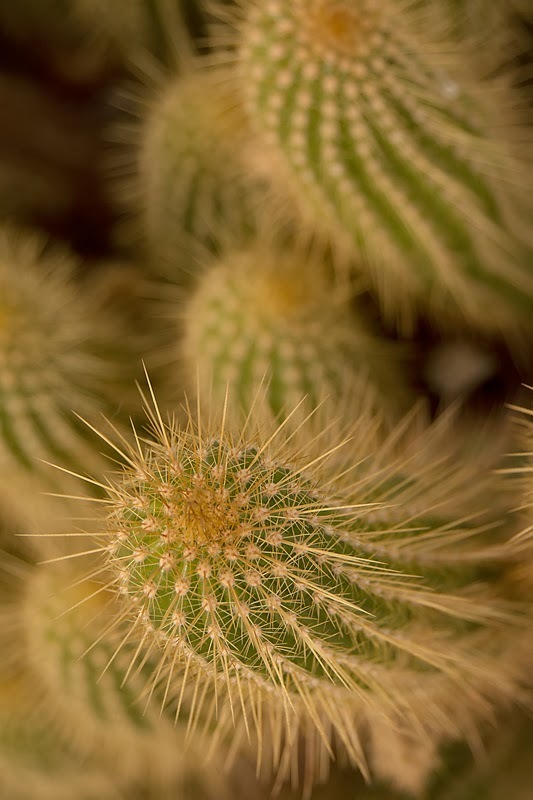 The beauty of the desert is safe in your hands. Beautifully captured, my friend. The bird tempted to touch the cactus...too funny! Deanna, hope you have a wonderful time. 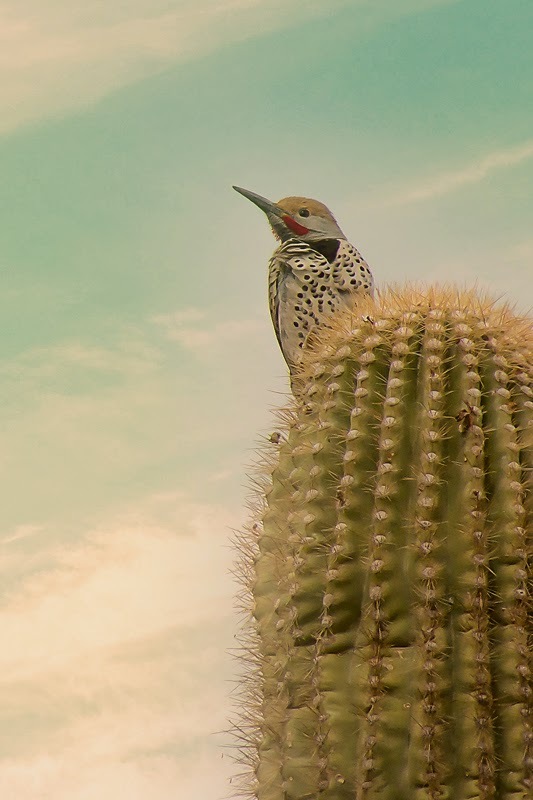 LOVE the cactus wren, again, and the red-shafted flicker! What gorgeous ... GORGEOUS shots!!!! Oh so pretty - and I love that bird! So so so pretty! Wow! Oh, I can tell you're having such a lovely time! Good for you. :-D Beautiful photos. I think the top might be my fav. So many wonderful shots, but the first one is especially awesome! How beautiful these are, Deanna! These are wonderful, love seeing everyone's perspective, awesome shots, love the birds and the pathway, truly awesome shots. Oh my Deanna . . . such a talent you have. I am over the moon in love with that first picture. 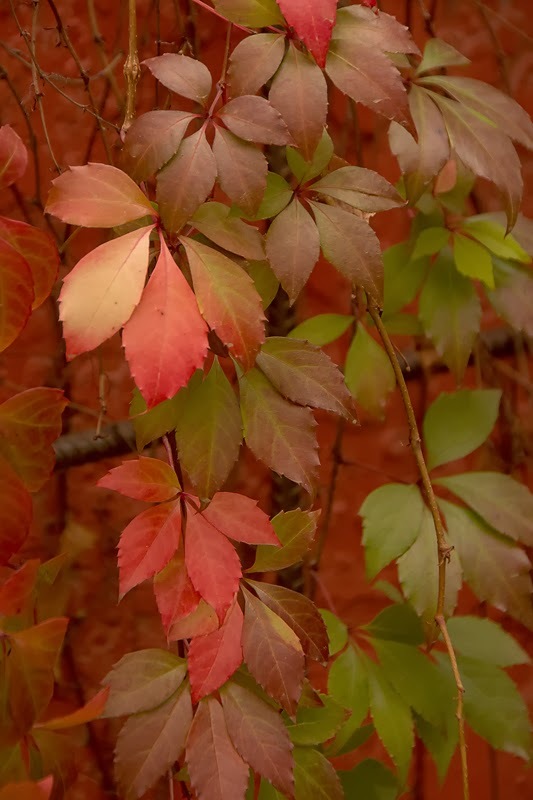 The color alone is just so lovely! These are gorgeous! That first photo literally took my breath--stunning!! Love the closeup of the dove and the birdies on the cacti! Beautiful. The Doors of Tucson sounds intriguing. Amazing shots!!!!!! know you are enjoying your time in the warmth. Think Chicago is having more snow. I am sure you are missing that! Amazing, Beautiful, A true treat for the eyes. I loved every photo. Oh my goodness!!!! Such beautiful pictures and nice break from looking at all the slush and snow outside my window! Oh Deanna...what lovely photos you have captured! Beautiful adventure you are on right now! Have fun! Beautiful photos, Deanna! 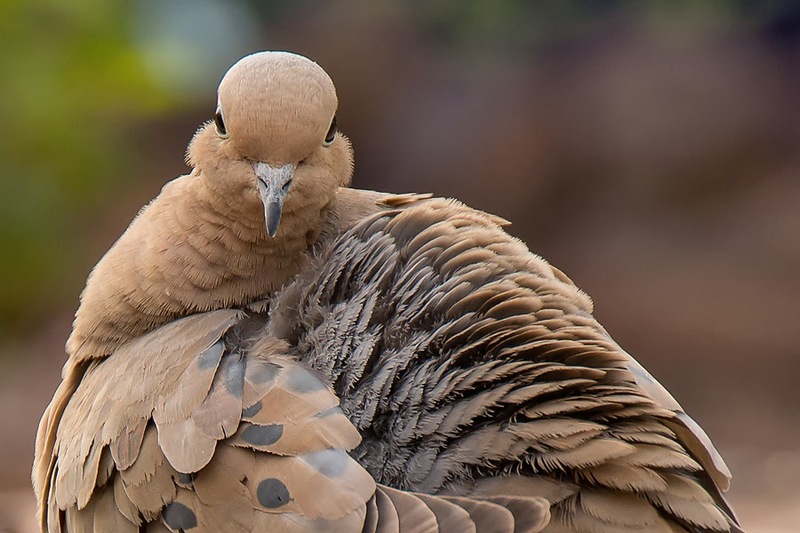 The feather detail on the dove is amazing. Oh my goodness, what a wonderful group of photos! I really love the fifth one with of the bird atop the cactus.